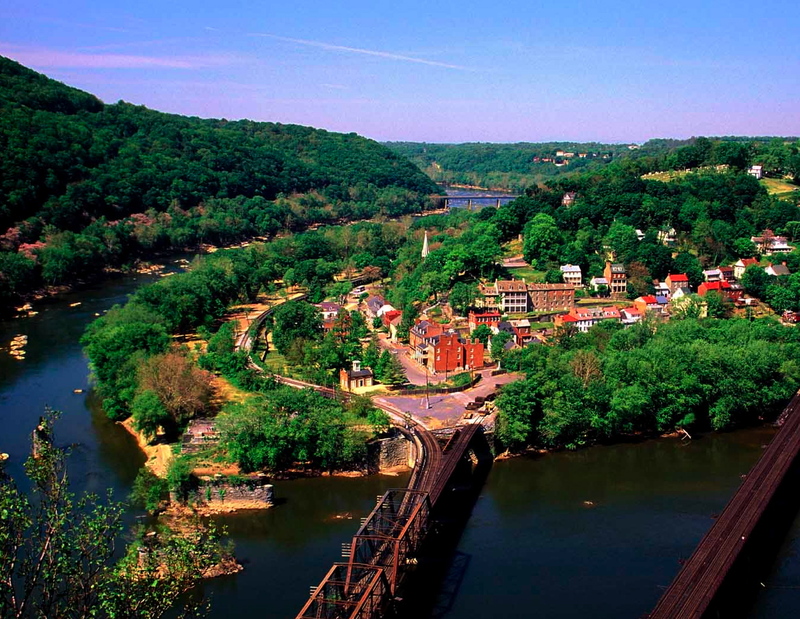 While iconic places like Harpers Ferry are of great interest, we’re also excited about spotlighting other, even infamous or not-so-well-known, small towns. We’d love to hear your ideas about unusual, off-the-beaten-path places with interesting histories worth showcasing. Share your ideas…interesting factoids welcome! If the weather is really hot, you can go tubing at Harper’s Ferry on the river. Thanks Darcy. Given this is the beginning of our trip and before we start consuming massive quantities of BBQ, so we should still fit in a tube!